An eye-catching design, inspired by the Nashville skyline (illustrated by yours truly from a photograph that inspired me) plus some fresh colors and clean font style. 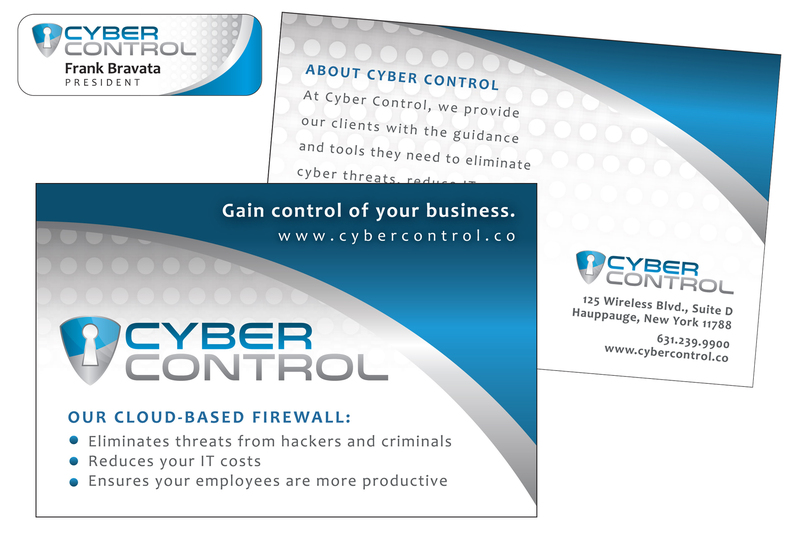 Currently working on business cards, letterhead and web looks to complete this branding. Loving the modern direction this brand is taking! 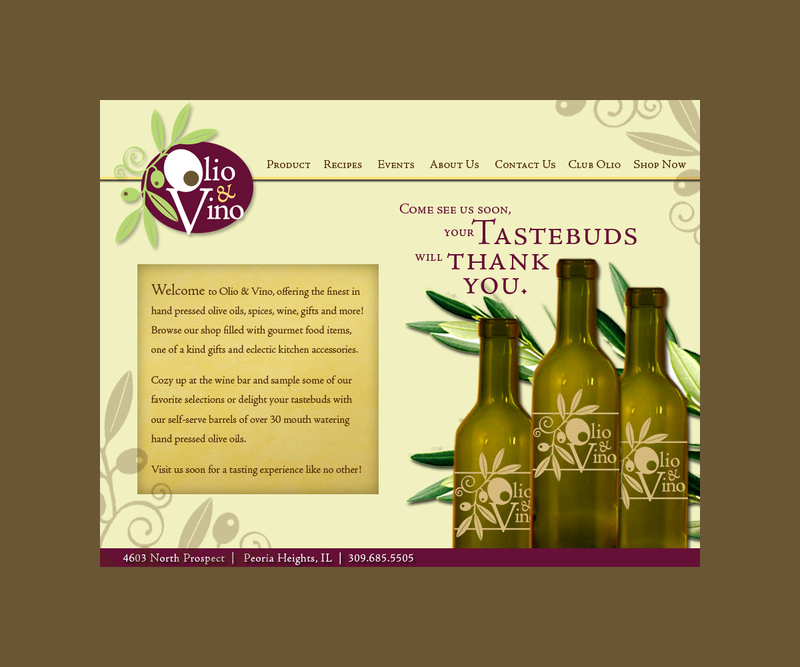 For this new client, I took an established brand and made it better. The style is modern tech, incorporating fresh elements that were unique, but do not overpower the strong logo. Items below include their name tags and a WebCam Card they will distribute at the event. 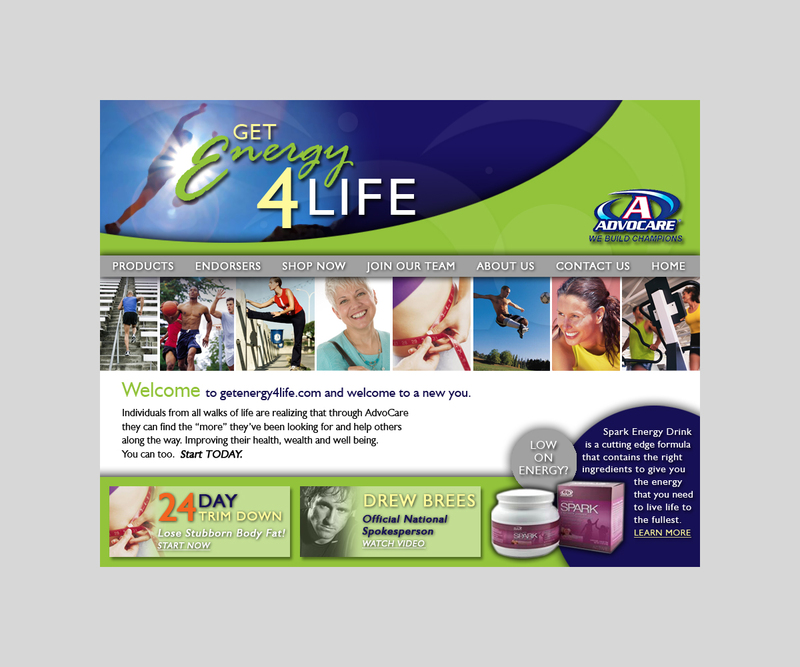 I also supplied graphics for social media, booth design, signage and email communication. 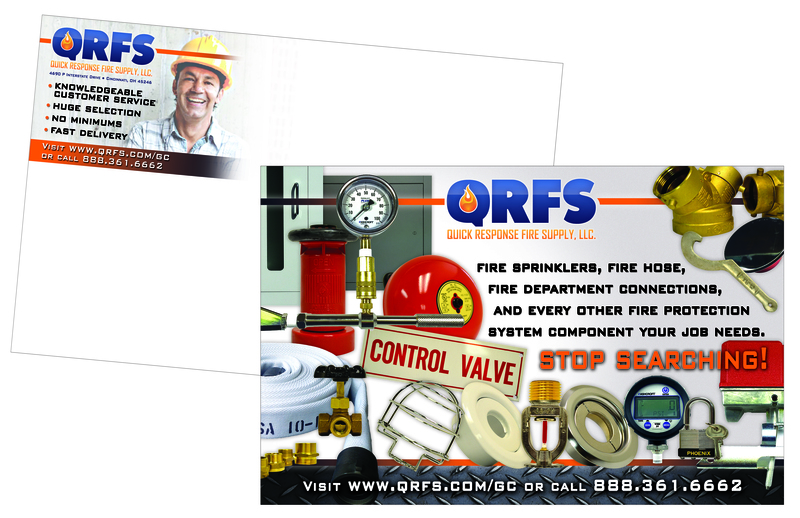 The purpose of this jumbo postcard (sized 8″ x 5″) is to showcase a variety of products and push clients to the website. In this case, I edited over 30 photos to include in this collage (cutting out distracting backgrounds, color correction and sharpening images) and I am currently working on formatting their entire catalog of items (which means I have several more photos waiting for me in Photoshop). All photos are also included on their website to give them a consistent and professional look. Hmmm I can’t wait to see what April brings! 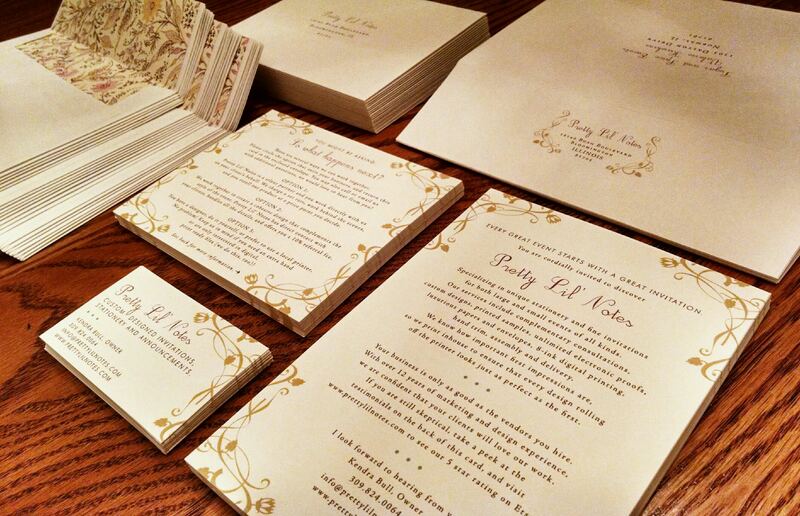 Every Great Event Starts With A Great Invitation. So, after a brief hiatus from my blog during the busy wedding season… it is now time to refocus for next year. Lately I have been interested in reaching out to other businesses in the wedding industry, and finding ways to help each other. My idea is that they could add “invitations” as part of their services, make a bit more cash as a reseller of my product, and I receive a more consistent stream of work by being their go-to designer (that’s a win-win right?). With this in mind, I sent a batch of samples to wedding and event planners in Central Illinois, hoping to form a referral network and build awareness for my business. 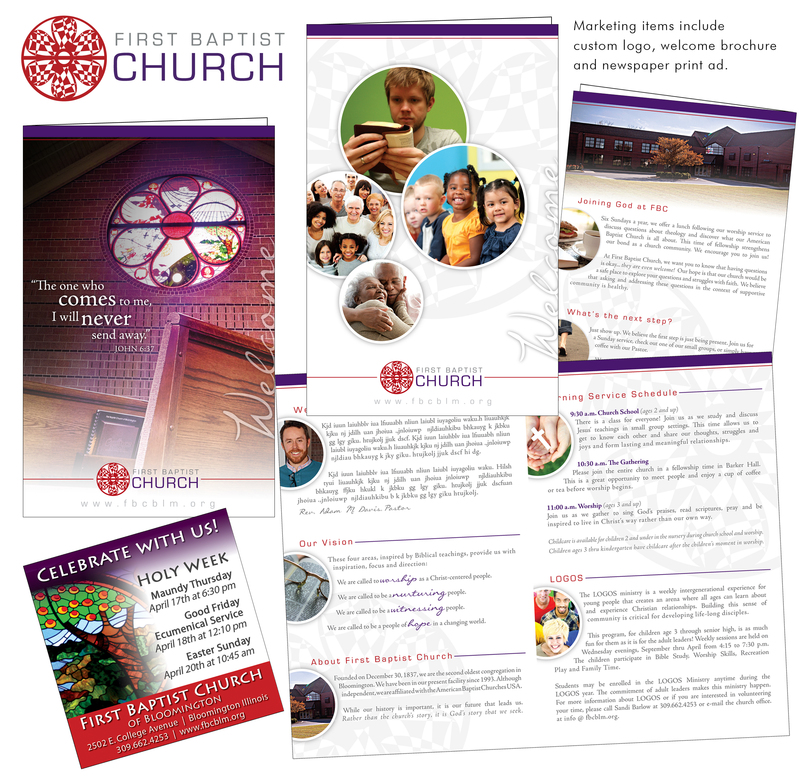 Rather than a standard brochure/flyer design, I adjusted one of my favorite invitation designs to contain everything about my business that I want others to know (the whole kill two birds with one stone sorta thing). 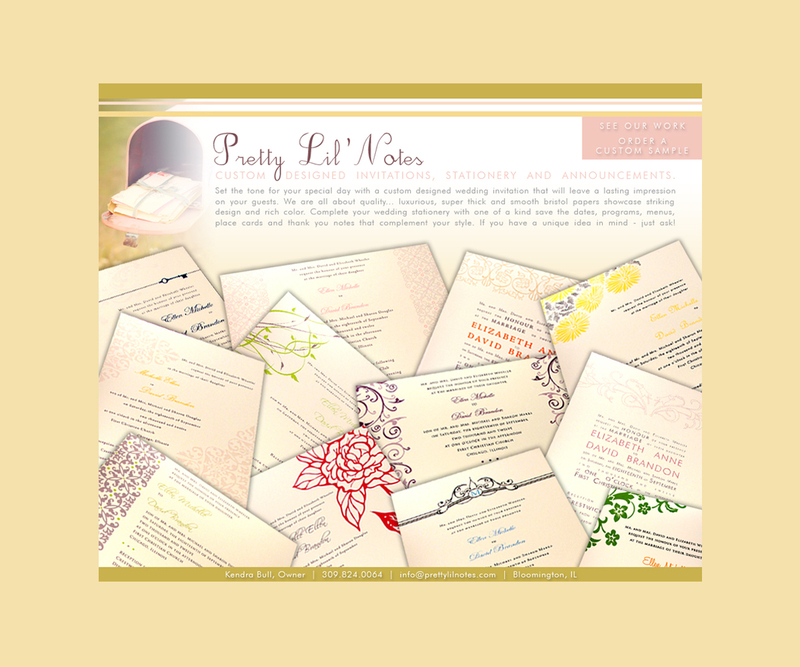 I also included an RSVP, much like that in a wedding invitation, that enables them to return the card to me, containing their contact information and level of interest in my services. If they also decide to send a gift, I would be thrilled! 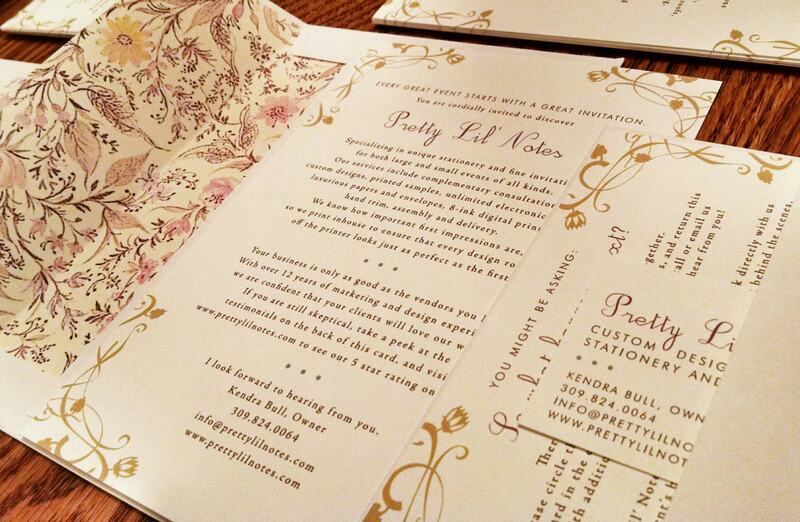 Here is the sample invitation I mailed this week, containing everything they might want to know about Pretty Lil’ Notes. I hope that these sample packs will open the door to a great working relationship with others in the wedding industry. It was also a great reminder of how much work it is to stuff all those envelopes (this is where bridesmaids would come in handy). While my most recent blog post was touting the importance of print, this post is “all about that web” (I feel like Meghan Trainor needs to jump on this fresh beat). I am formally trained in print design, but I naturally gravitated toward web and other electronic media given the sharp rise in social media and online marketing. Many potential customers’ first instinct is to “Google” a business or person before they actually visit the store front or meet them in person (I am guilty). Often, a first impression is made on a smart phone or computer screen, and it better leave a good one or it’s likely to be forgotten (just as quickly as you can “swipe” to the next screen – also guilty). See all the trendy terminology I am using? I am soooo 2015. Below are just a few of my favorite websites that I have had the pleasure to design and code in recent years. 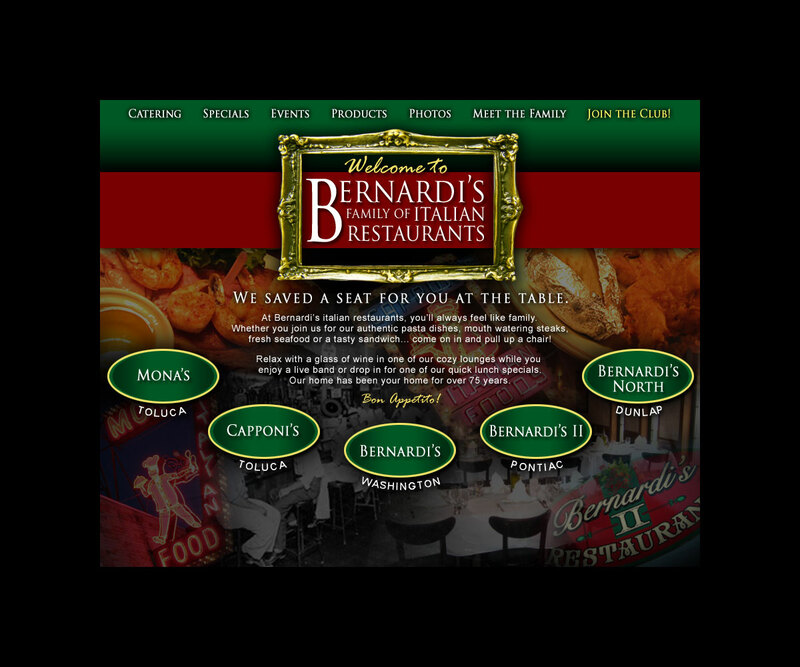 Each client brings unique needs and requires varying functionality when it comes to their websites, which can sometimes be challenging to fit into a successful design, but the outcome is so important to the success of their business. Hats off to all the true coders and web developers out there, I dabble a bit here and there, but mostly I just make them look pretty. 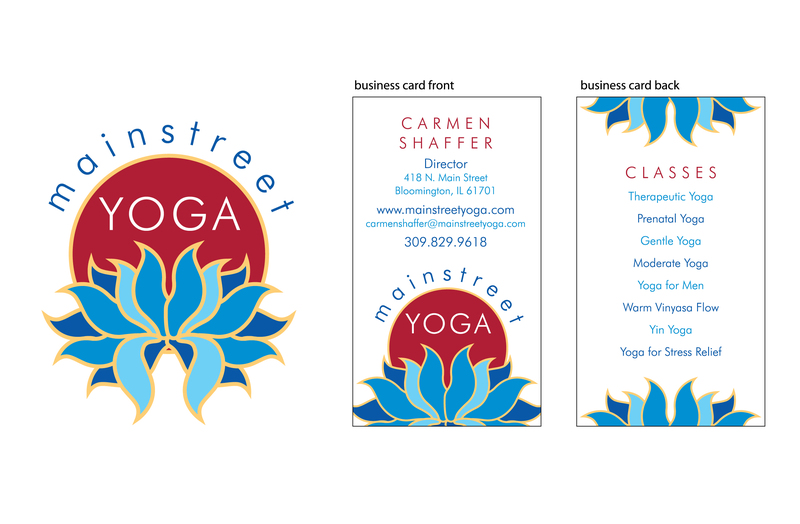 A good friend of mine has recently taken over a local yoga studio and asked for some help in establishing a new look for her business. Already her mind is churning with innovative and big plans for this small studio, and I can’t wait to see the amazing things Carmen has in store for her staff and clients! I am excited to help her kickoff this new adventure with a fresh look that still maintains some of the elements of the existing logo (we discussed the importance of continuity with the current brand, given that the name, location and most of the staff will remain that same). I have included the original logo that I used as inspiration and a few of the designs I presented to her that I believe will integrate seamlessly with the existing brand. I am hopeful that as her business grows, this new look can be introduced into much of the existing signage, web, and marketing material without missing a beat. Namaste!